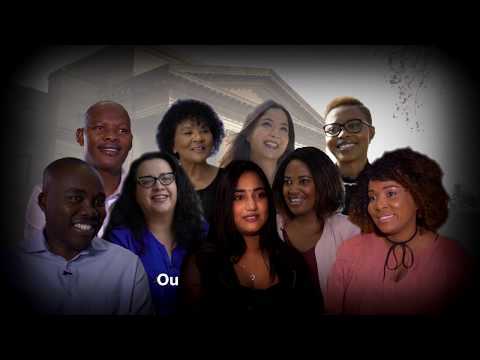 The University of Witwatersrand (Wits) offers a wide range of undergraduate courses in five faculties across 33 diverse schools. 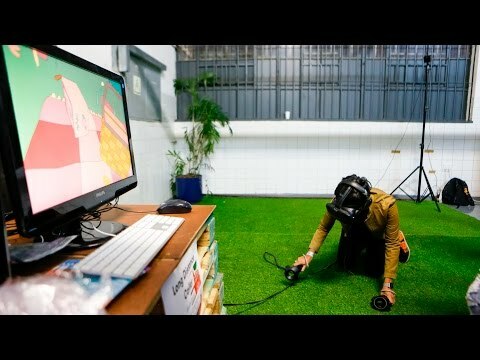 Browse all undergraduate programs here. Tuition fees vary by degree program and nationality. Find out what you may be charged and how to pay here. Funding is available, usually on the basis of academic merit, although at undergraduate level the emphasis is on funding South African citizens. Read more about university funding here. As well as any additional admission requirements of the university, all South African citizens must have a National Senior Certificate. Applicants to undergraduate programs with international qualifications should apply for a certificate of exemption from the Matriculation Board of South Africa. All international students should be proficient in English before enrollment. Those who have not completed their studies in English or passed an English Language examination at the GCSE/GCE/O Level, should sit the IELTS (International English Language Testing System) test and obtain a score of at least 7.0. 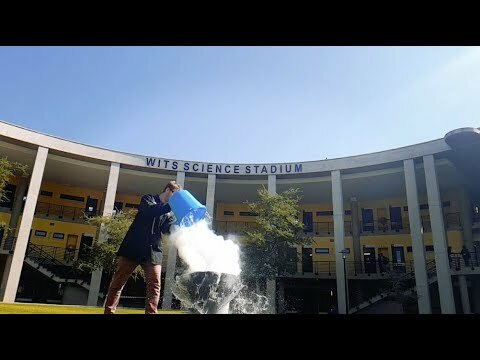 Find the University of Witwatersrand on Facebook, Twitter, YouTube and Instagram! 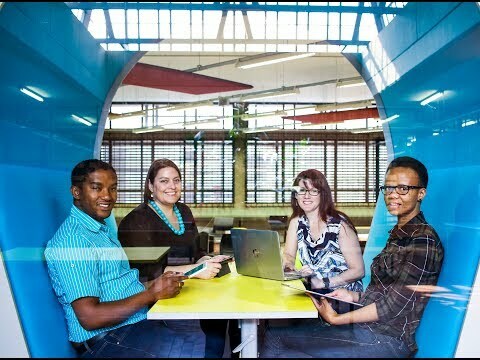 Wits Plus Alumni talk about the different aspects of studying part-time. 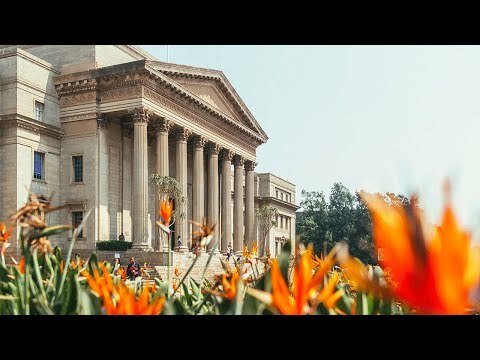 Wits University is a leading international university, ranked amongst the top 1% in the world.